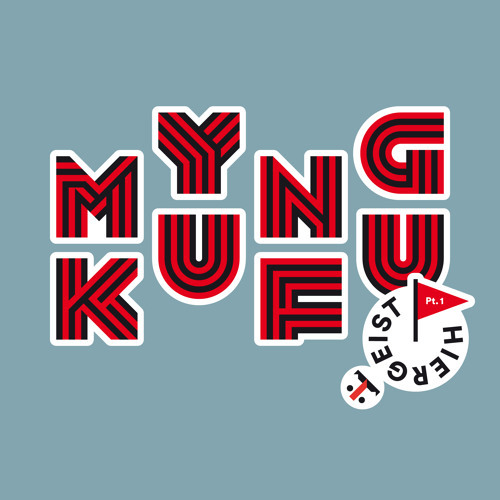 MyKungFu's 3rd full Album. Six Songs released in Switzerland by the end of february 2015. Twelve Songs will be out in germany by may 29th through "Solaris Empire" and will be distributed by "broken silence".